In our latest Develop Awards partner spotlight we speak to Playmob about the company, its work and its message to this year’s finalists. 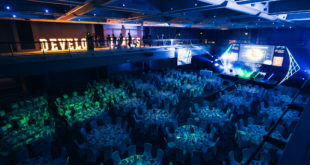 Playmob has signed up to support this year’s Develop Awards Event Partner. The event will take place on July 10th, just one week away. Playmob enables gamers to give to global causes while playing their favourite games. We take the pain and hassle out of setting up charitable campaigns to allow game studios to embed ‘doing good’ in their games and not take away from game development time. 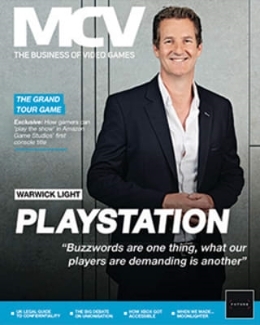 Playmob’s goal is to raise $1billion by the end of 2016 to support global projects, by partnering with games studios and publishers, and to work closely with partners to ensure they see the upside in giving back, such as increased engagement and lifetime value of players. There is no one in this space currently doing what Playmob is doing. 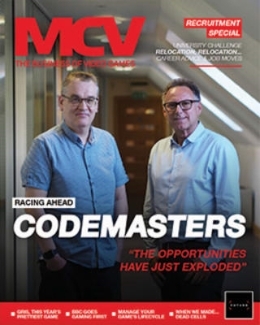 There is activity around the games industry fundraising and doing global jams, hacks and sponsored playing, but no tools to allow a developer to do this when they choose to and in a way which works best for their games and their players. What excites and/or encourages you about the games industry today? The growth of platforms and ability to develop across platforms. Having a seamless games experience across devices. Playmob’s platform is platform agnostic and has been built this way to ensure gamers across any platform can participate. We are excited to see games move in this direction. 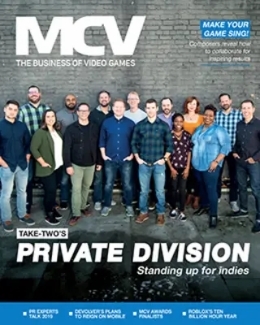 Gaming has moved on in such a way that indie developers are on a level playing field with larger studios and publishers. 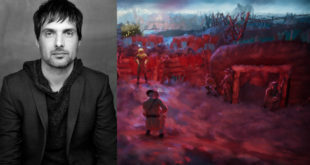 Indie’s and small studios being able to self-publish has opened so many doors and it is exciting to see all different make-ups of studios come together to be finalists for Develop! Good luck to everyone in the finals. Getting to finalist stage from a huge list of nominations is a great achievement. And we hope to see you on the night to celebrate in style! Enjoy the evening, have fun and come and see us and say hello! 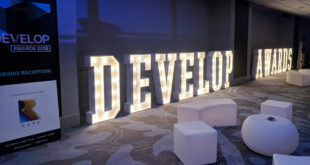 The Develop Awards will take place on July 10th at the Hilton Metropole Hotel in Brighton, just one week away. Previous Late Japan launch part of Xbox One’s "second wave"